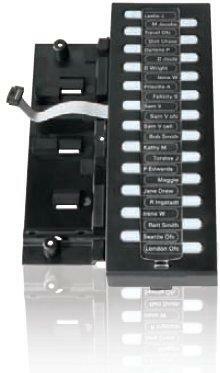 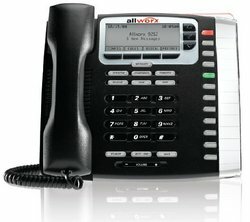 With 12 programmable function keys and supporting up to 12 line appearances, the 9212 is a powerhouse communication tool. 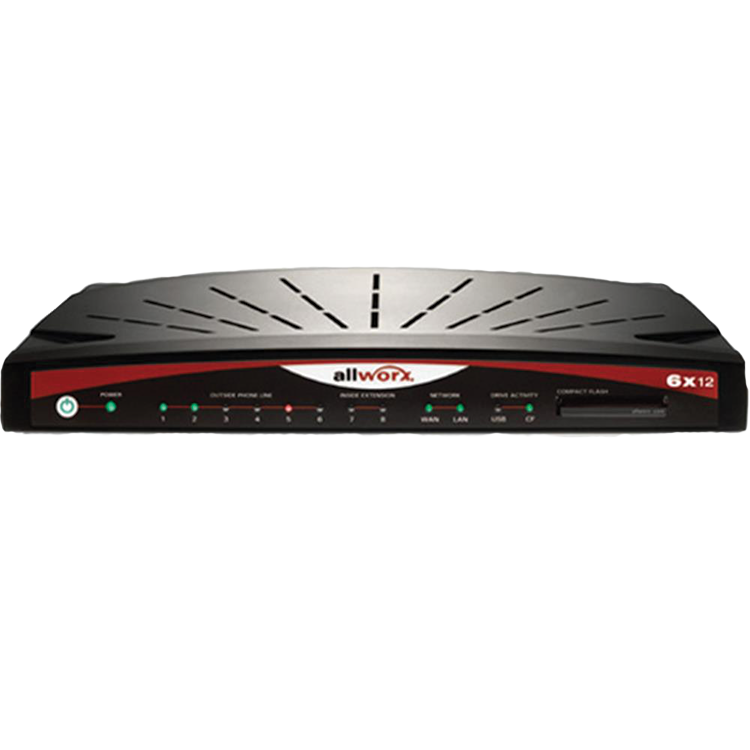 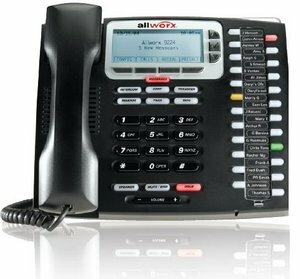 The 9212 can be programmed for any combination of PBX Call Appearance, Key System Line Appearance, Queue Appearance, speed-dialing, direct station dialing and busy lamp field. 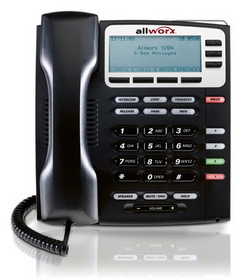 The 9212 is a sophisticated and flexible top-of-the-line phone – perfect for executives, office managers, administrative assistants, and active employees who make and receive a high volume of calls.